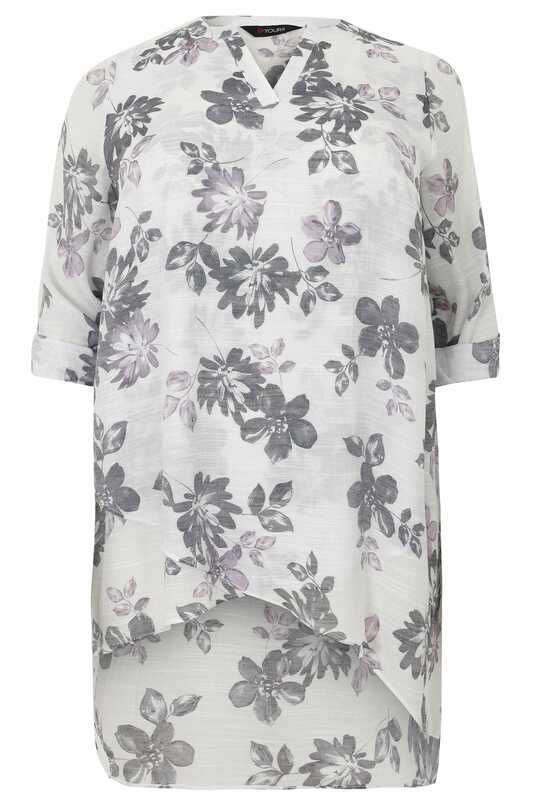 Introduce feminine prints to your wardrobe with this stylish floral printed blouse. Designed with a notch neckline and long sleeves with a button fastening, it features a dipped hemline for a flattering silhouette. 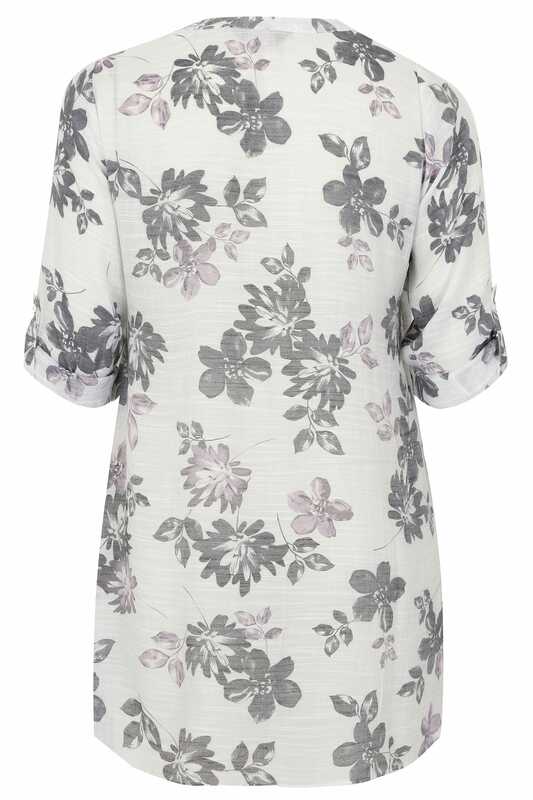 Effortlessly on-trend this season, in a lightweight and comfortable design.